CoBALT Connects and GirlCanCreate would like to thank everyone who attended and assisted with the first ever Queen & Jackson art & craft market this past weekend! 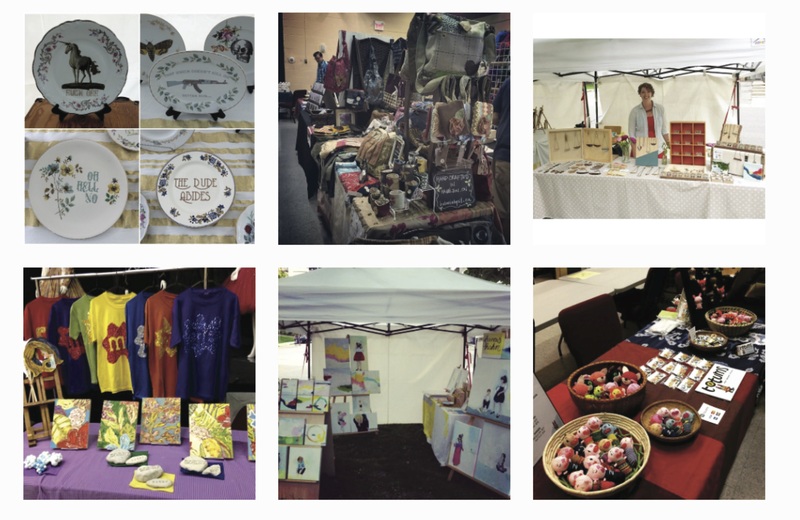 We’d also like to thank all the wonderful and extremely talented vendors who participated and displayed their work. Don’t forget to #queenandjackson any tweets or photos you may have taken over the weekend – we’d love to see them! If you’ve got feedback that you’d like share, you can leave it in the comments below, or, you can head over to our Facebook page. You can also connect with vendors through our Facebook postings if you’d like to spread the love even further (or if there was an item that you wish you’d taken home with you but didn’t).